Is is the Pixel 3a and the Pixel 3a XL? After months of rumors and leaks, it looks like Google is finally prepping for the launch of the cheaper Pixel 3 variant, now confirmed to have the names Pixel 3a and Pixel 3a XL. This morning, Google has sent out an announcement that’s due to take place on May 7th. The announcement also mentioned something in the lines of ‘something big is coming to the Pixel universe’. The Google Store is also promoting Avengers: Endgame with new Playmoji AR stickers that are exclusive to the Pixel smartphones. Even the Google Store website is currently in a purple shade – the same colors of Thanos. This could also point to a new purple color that will arrive on the new Pixel 3a. Rumored specifications include the 5.6-inch display powered by a Snapdragon 670 CPU with 4GB of RAM and 3,000 mAh battery. The Pixel 3a will also have a 12-megapixel rear camera. The larger Pixel 3a XL will have similar hardware, but with a larger 6-inch screen. 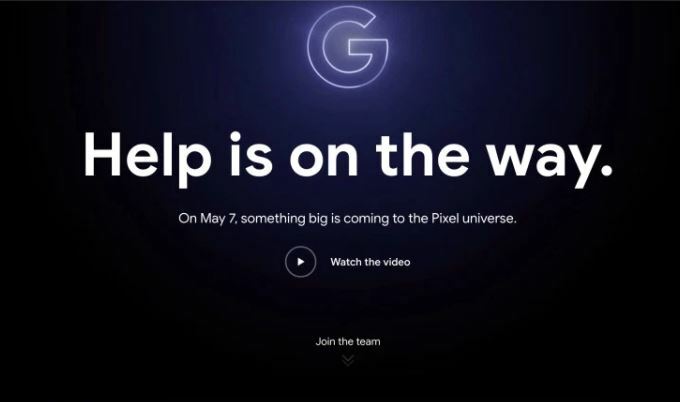 May 7th will also be the first day of Google I/O 2019, so expect more than just the new Pixels to be announced.